Today I wanted to share with you some ways I celebrate Easter in my classroom. As I teach in the state school system, I do not go into much detail on the religious aspects of Easter. 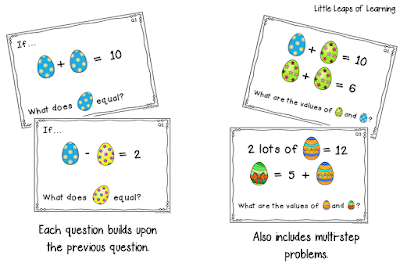 However, I do try to make sure my students understand some of the significance behind Easter celebrations and traditions. As a whole class, we brainstorm a list of things we see at Easter time. The list inevitably includes chocolate, eggs, bunnies, Easter egg hunts and Easter bonnets - but can also extend to chicks, the Australian bilby, hot cross buns, palm branches, and the cross. 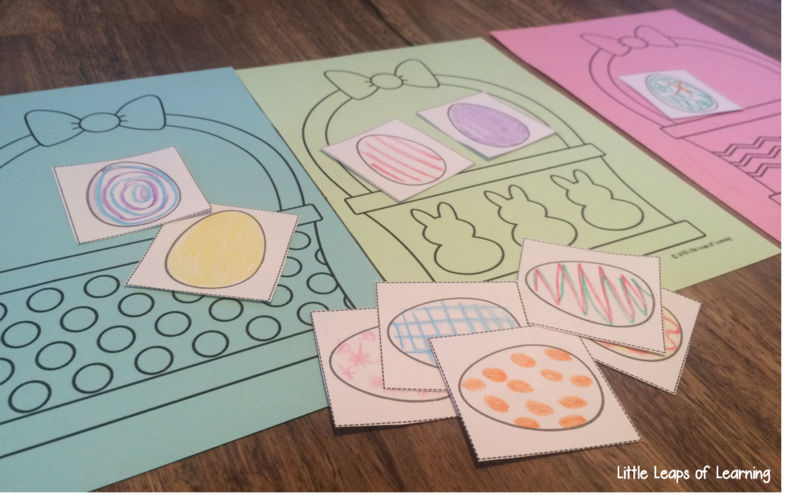 I invite students to share what they do with their family at Easter time. I choose to explain each symbol, as well as describe how Easter coincides with Spring in the Northern hemisphere, which is why we see images of eggs and baby animals, symbolising "new life". I use the Australian government site "Easter in Australia" that has a description of aspects of Easter. I find that students are also fascinated to learn about the Australian bilby, an endangered species. The Save the Bilby Fund has a great factsheet available to download here. 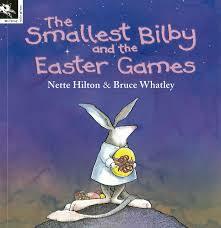 Alternatively, children's author Jeni Bright has a story 'Burra Nimu, the Easter Bilby' available to download HERE. 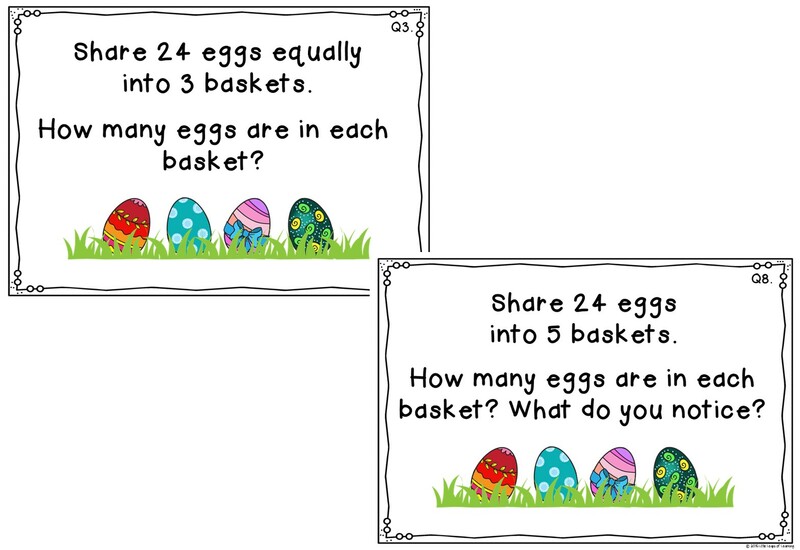 My students are always so engaged with Easter-themed literacy and numeracy activities. It reviews doubles, number bonds to 10 (rainbow facts) and count-on/count-back facts. 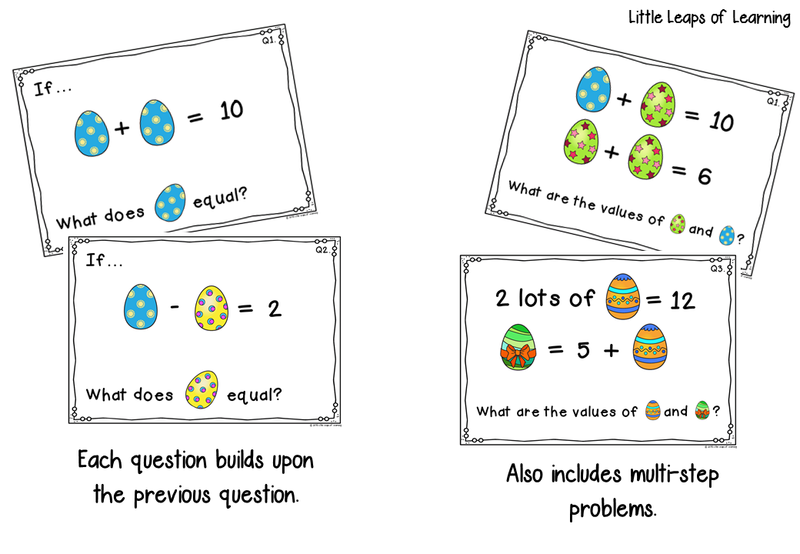 Sharing Easter eggs into baskets is a fun way to review equal groups and basic multiplication/division. 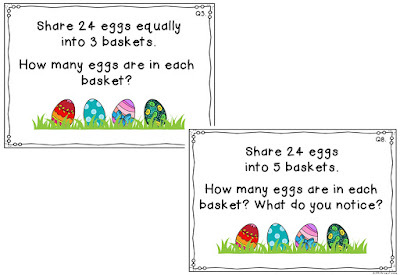 You could also use the eggs and basket theme to investigate fractions. The example below shows one way you could find one-half and one-quarter of a whole number and investigate permutations of these numbers. 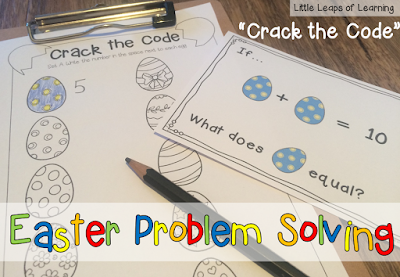 These Easter problem solving activities can be found HERE. For Easter themed literacy ideas, I've had great success with this writing craftivity "What's in the Egg" (inspiration from kidssoup.com). 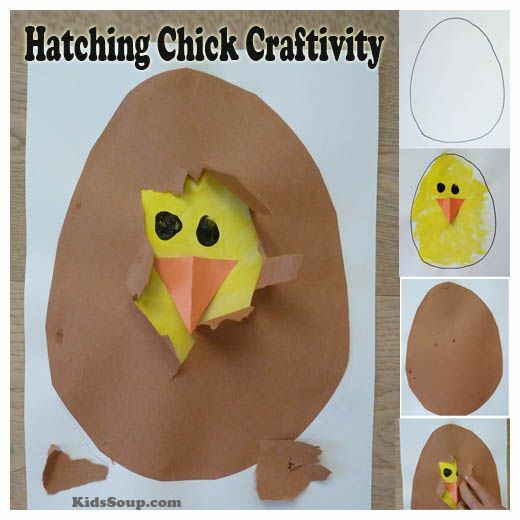 Use a blank egg template for students to draw an animal (tip: revise animals that hatch from eggs, otherwise you will get some interesting/hilarious ideas!). Cover the egg with brown craft paper in the same size as the egg (only put glue around the edge). Students tear a little hole in the paper to reveal a small part of the animal. Accompany with a 'What am I?' description, e.g. I am an animal with two legs. I have feathers and a beak... Students love writing clues and guessing the animals in the eggs. Look no further than Pinterest! I have saved other ideas for art and craft on my 'Easter' Pinterest board HERE. Don't forget to follow me on Pinterest for an ever growing collection of ideas in areas of teaching and learning! 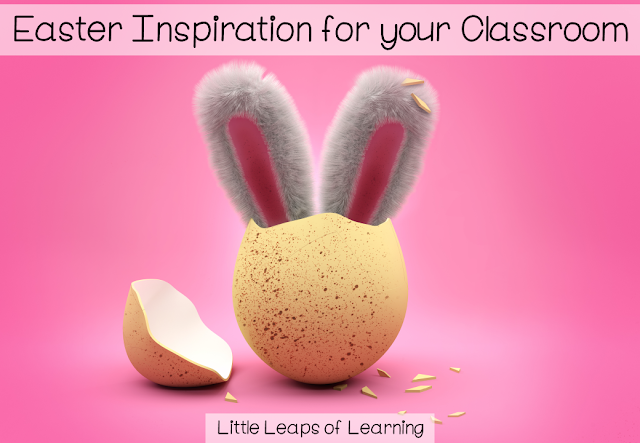 Truly great ideas, activities and Inspirations for celebrating Easter! Thanks a lot for this post. In our daughter’s Phoenix preschool they had similar enjoyable activities organized to celebrate it. All kids had a wonderful time in that party.